Enjoy some of the world's best shipwreck diving and some of Lake Superior's most picturesque wilderness at Isle Royale National Park. 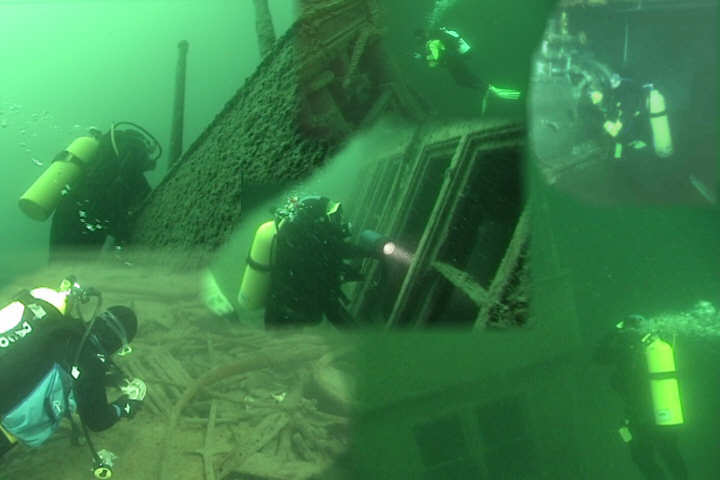 Lake Superior's cold clear waters have done a superb job of preserving Isle Royale's ten major shipwrecks. Your Captain Ken Merryman and his classic live-aboard dive boat Heyboy have been chartering at Isle Royale since 1975. Once you dive Isle Royale with Superior Trips, you will understand why many customers make it an annual trip. For your safety we have added an AED to our equipment list. See the Season Calendar for details.